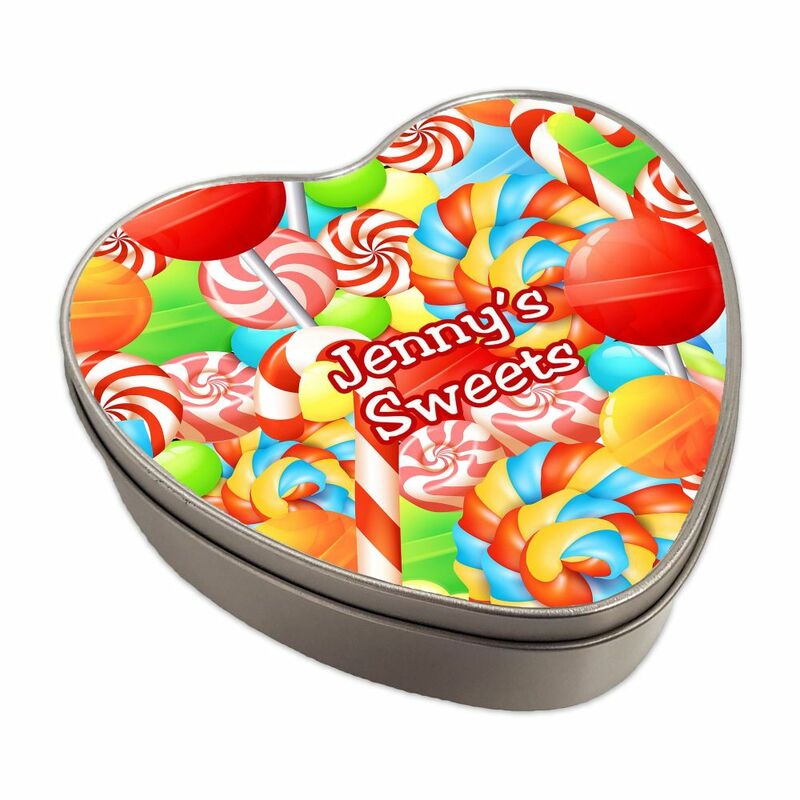 Excellent quality heart shaped metal keepsake box. Perfect for holding keepsakes, bits and pieces. Approx. Measurements: 15cm x 14.5cm x 4.5cm.